Well established and profitable automotive repair and towing operation business for sale. REAL ESTATE IS INCLUDED. Close to one acre with two large buildings, one with offices and repair bays, other an open span building. Large lot for impound vehicles, repair vehicles and whatever you may need. 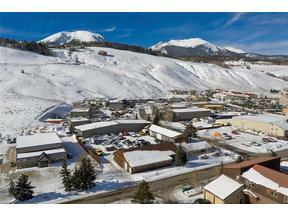 Become a part of the future of Silverthorne, plans are in the works for a renaissance. 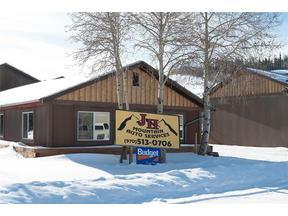 Located in the Heavy Commercial Zone allowing for several business possibilities. Easy access to I-70.